with pistol and rifle ranges up to 1 mile. to four people can attend a private training session for the same price. The Firearms Training Complex and what it offers! Invest in yourself. See our course offering. Use the Complex with a membership. This is not a marksmanship range – it is a Firearms Training Complex. Built with training as the focus, members will have access to our precision rifle Known Distance ranges of over 1500 yards and Unknown Distance ranges of 800 yards. Additionally, there will be three multipurpose ranges allowing for License to Carry qualification as well as 270 degree shooting across 25 and 50 yard ranges. With plans to add five more tactical ranges (50x2, 100, & 300 yard, and 360 degree), the complex will be able to train a multitude of firearms disciplines and training levels. 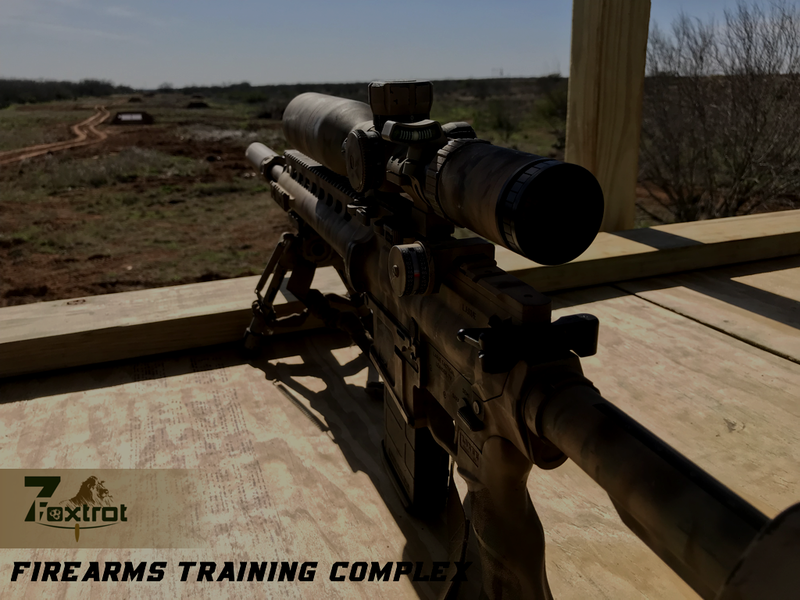 7 Foxtrot Firearms Training Complex will be the ultimate South Texas firearms training location. Children below the age 10 are not allowed. All minors must attend while being accompanied by a parent or legal guardian who will sign all documents and stay with them at all times. The four firearm safety rules are the foundation to responsible firearms handing. Treat every firearm as if it were loaded – KNOW THE STATUS OF YOUR FIREARM! Never point a firearm at anything you do not intend to shoot or destroy. Keep your finger straight and off the trigger, until you are ready to fire. Keep your firearm on safe (if applicable) until you intend to fire. Other rules apply while on the complex. Ensure you are familiar with them all! All memberships include complex access 7 days a week - Sun up to Sun down. 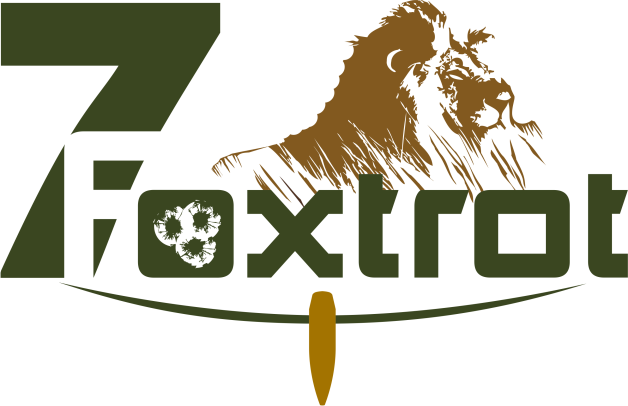 7 Foxtrot LLC © 2018. All rights reserved.